When Jessica at Comet Over Hollywood first mentioned that she was doing a Gone Too Soon Blogathon I immediately thought of Thelma Todd. Not as well known as Marilyn Monroe or Jean Harlow but just as talented with a face like an angel, and a bright career ahead of her. Hollywood was lucky to have her for the eight plus years that they had her. Of course, things are much different when you walk through those studio gates as you're doted upon, looked out for, taken care of. Thelma lived her life to the fullest once those klieg lights went dark every night. Was it that exciting yet dangerous life off the set that led to her untimely death? Or so we were all led to believe! Even in the 1930's Hollywood and those pesky reporters, looking to sell papers, put a spin on things, as they do today. In doing a lot of research for this post I realized that the studios weren't the only ones making murder mysteries. I hope you'll enjoy this look back on the life, career and the untimely death of Thelma Todd. The bright eyed blonde with her golden locks was born to doting parents, Alice and John Todd in 1906. Her birth name was Thelma Alice Todd which she would keep her entire life with the exception of one short period during her acting career but we'll get to that a bit later. Thelma grew up in a religious household where hard work and family values were what made family's in Lawrence Massachusetts tick, apart of life during the early 1900's. Thelma was the love of her parents life, especially after her older brother William died tragically in a farming accident before Thelma reached high school. When Thelma reached 12 she found an escape from her small town surroundings by reading picture magazines. She fell in love with movies, and like many girls before her, she dreamed of one day getting a job in motion pictures, being idolized like Gloria Swanson and Alla Nazimova.. At 13 she was old enough to travel the few short miles by trolley into Lawrence alone and on occasion accompanied by her mother Alice to see the picture shows. This became a weekly outing, one that Thelma looked forward to. Thelma with her mother Alice Todd. They would remain close until Thelma's death. By the time Thelma entered high school she was appearing in plays both at school and her local church. She quickly became the most popular girl in school and with her beauty she had many male admirers as well. Thelma, like all girls had her crushes but her focus was on academics and writing for the school paper when not spending time with her close knit family. During her senior year she took a part time job at the local Woolworths Dept store where she drew large crowds of men who stopped by just to get a look at the beautiful girl with the long blonde hair, now down to her knees. Thelma's parents encouraged her to get an education beyond high school so she focused on getting her teaching certificate at the local college while teaching 8th grade as a substitute teacher then modeling for local department stores to make extra money, which came in handy for her working class father. It was during this time that her mother convinced her to enter the Lawrence beauty pageant which she won. This would change Thelma's life as she was whisked off to Boston to compete in the Miss Massachusetts pageant. With write ups appearing in state papers, the stunning small town girl from Lawrence drew the attention of movie big wig, Jesse Lasky. In the wake of the Fatty Arbuckle scandal and the murder of director William Desmond Taylor, Will Hays was cracking down on indecency in film as well as the off set behavior of Hollywood's brightest stars. Studios were in a panic to clean up their images and with that came Lasky's decision to start a school of young wholesome and educated kids with small town values from all over the United States. The photogenic Thelma, with her desire to further her education all while under the observation of her strict parents was a perfect choice for Lasky's little experiment on behalf of Paramount Studios. Thelma, with her eager parents, boarded a train for New York where they would be met by Al Wilkie, Paramount's dutiful publicist. They were immediately shuttled out to the Astoria lot, provided a quick tour then given a luncheon where they met stars, Richard Dix and Ricardo Cortez. Thelma quickly learned that she would be in a class of 16 hopefuls, all with acting experience as she had, some locally and others with short roles in off Broadway shows. A few of her classmates were Josephine Dunn, Charles Buddy Rogers, Robert Andrews and Dorothy Nourse. Now star struck and eager to do whatever it took to excel as a young Hollywood hopeful, she was headed back to Boston, she had a Miss Massachusetts pageant to win. 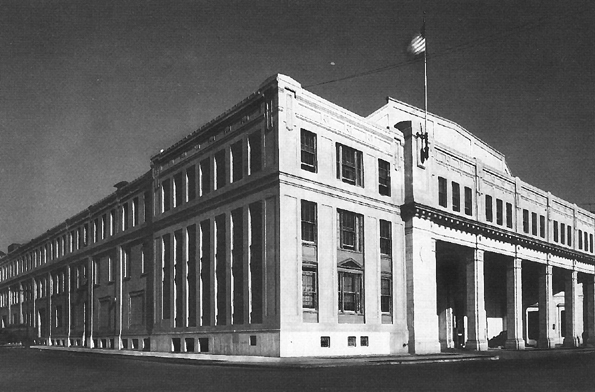 The Paramount Astoria lot as it appeared in the late 1920's. The studio buildings still stands today. The state pageant drew reporters from every big newspaper as well as talent scouts from various Hollywood studios. As Thelma walked down the runway in her glamorous gown, provided by a local department store, she became even more excited as she noted Florenz Ziegfeld and Broadway actor Charles Winninger were two of the pageant judges. In what must have been a dream for any young girl, Thelma was crowned Miss Massachusetts. Interviews were given, beautiful new clothes were offered up, photos taken well into the evening that would appear in every newspaper, The 18 year old beauty was on her way to stardom, ready or not. After a few farewell parties, Lawrence said goodbye to their famous resident as she packed up and headed back to New York. 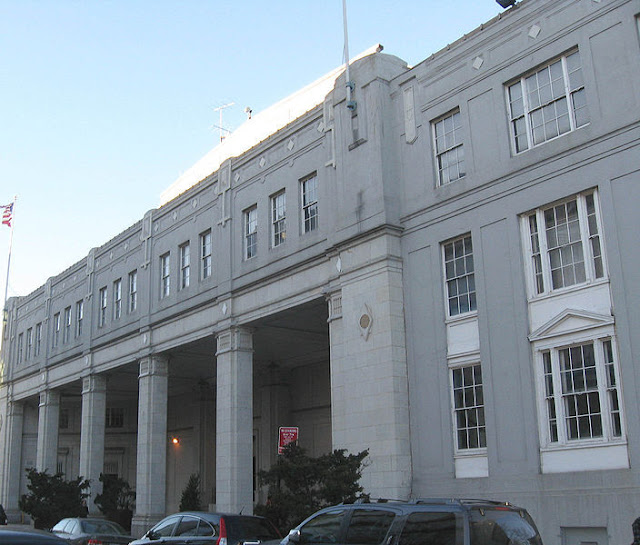 Thelma would be living at the Alerton Hotel for Women in Manhattan while her parents rented a small apartment in Jackson Heights. Even though the Todd's would be separated from their daughter, they need not worry as Paramount had very strict rules. The girls and boys were separated, in different buildings, given a strict curfew which meant in bed by 10:30 and while not in school they were chaperoned wherever they went during their down time. School would last six months, and consist of daily exercise, horseback riding, swimming, vocal coaching that included lessons on how to laugh, cry, anything else you can imagine that would prepare these young hopefuls to have success if they could last the entire 6 months. Paramount would be offering the lucky graduates a one year contract upon graduation. 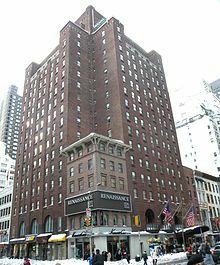 Once the Alerton Hotel for Women where Thelma would reside while attending the Paramount School, the building at 57th and Lexington is now home to the Renaissance Hotel. As their training progressed, the students were cast in the film "Fascinating Youth" which would showcase the young hopefuls from the class of 1926. Thelma had a minor role in the film but it was enough to get her publicity, make her parents and her adoring fans back in Lawrence proud. 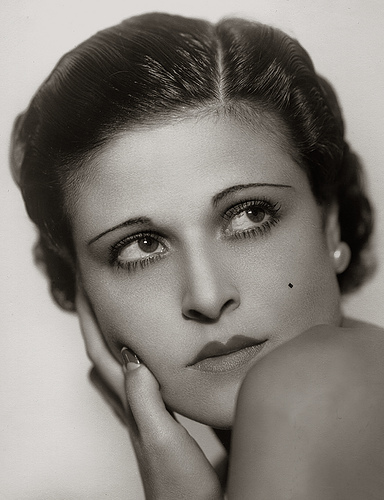 With the film wrapped up and the student's grueling six months over, Thelma was delivered the good news from Walter Wanger that she would be offered a contract at Paramount in Hollywood, her starting salary $75 a week. After a formal graduation dinner, the 16 graduates were sent off on a promotional tour where they would appear to give interviews after each showing of "Fascinating Youth". Sadly, before the six month tour was completed and Thelma could get back home to spend time with her parents, she received news that her father John had died suddenly of a heart attack. While back in Lawrence and just three days after burying her father, Thelma was rushed into surgery after suffering from appendicitis. As she was recovering, screen idol Rudolph Valentino was diagnosed with appendicitis as well, unfortunately he would develop complications which ended in his death. The country was in mourning and Paramount was keeping close tabs on their new star's condition as well. Thelma would recover and within a few weeks she was packing her things for the trip back to New York to appear in "The Popular Sin", with her mother joining her. Heartbroken, Alice needed her only child and Thelma needed her company just as much, for now. Once shooting wrapped up, Thelma and Alice were headed west to the City of Angels and broken dreams. Paramount got busy, working to groom Miss Todd, create an image which Thelma was excited about except for the suggestion that she cut her very long hair! When bobs were in fashion, all of the stars were sporting that style during the end of the 20's, Thelma resisted and the studio let her have her way for now. She was quickly cast in "Rubber Heels". The comedy starring Ed Wynn wasn't successful but audiences and reporters took notice of the beautiful blonde. Thelma was cast immediately in the western, "Nevada" opposite the handsome newcomer Gary Cooper and William Powell. 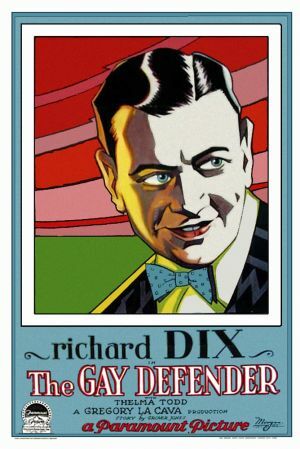 Todd's fifth and final film of 1927 would be "The Gay Defender" starring the handsome Richard Dix. The romantic drama wasn't all that successful but Thelma, shined on screen, making the most of her screen time which really just used her as a gorgeous prop to their films heroes. 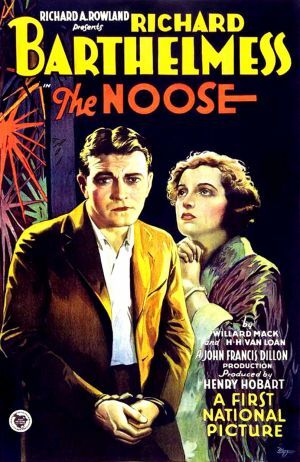 Paramount, realizing Todd's popularity, her enormous fan base, cast her opposite Richard Dix again at the beginning of 1928, this time in a good film, one that would surely highlight their young stars talents. "The Traveling Salesman". It was during this time that Thelma was exposed to what she had feared, 'the casting couch'. Late one night, after the days filming had wrapped, she was called up to a studio executive's office where a party was in full swing. Young starlets, booze, men whom she recognized during her short time at Paramount. The suits in states of undress as well as an expected invitation for her to join in on the festivities. Thelma was no push over nor would she be taken advantage of to further her career. She declined and exited as fast as she could, not knowing what her bold decision would cost her. She wasn't naive and she knew what the late night meetings were all about, but she wasn't willing to offer up her integrity, provide sexual favors to advance her career. The Gay Defender 1927, Todd's first picture with Richad Dix. Shortly after the incident, there were rumors that Thelma's contract would be sold but for now she was loaned out to other studios as she was set to appear in Howard Hughes "Hells Angels". She was now making $100 week as she sat around for weeks and weeks while the eccentric Hughes blew through millions, filming scene after scene of aerial footage for his masterpiece. After months, Paramount took Thelma off of the picture and replaced her with Greta Nissen who was eventually replaced by Jean Harlow. 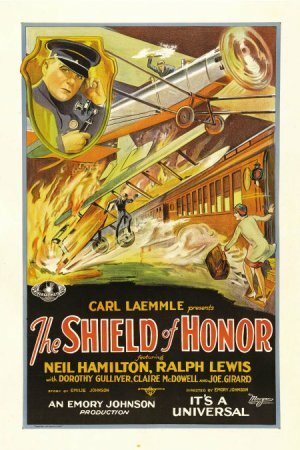 Todd made "The Shield of Honor" at Universal before being loaned to First National for the comedy "Vamping Venus" starring Charles Murray and Louise Fazenda. She would appear in seven films during 1928, but with "Vamping Venus" failing miserably at the box office, Thelma was dropped by Paramount. Thelma now had a difficult decision to make, pack up and go back to Lawrence or stick it out in Hollywood. Vamping Venus, Thelmas final film during 1928 before she was released by Paramount. Thelma caught a break when First National offered her a contract at the beginning of 1928 which she eagerly signed although this contract had an extra clause. Thelma was weighed and her weight of 120 lbs was written in to the contract with the stipulation that she was not to go over that weight or her contract could be canceled. Her salary was now at $250 a week. As she started filming of "The Noose" she met actress Lina Basquette who was also appearing in the film. Recently divorced from Hollywood heavy weight, Sam Warner and nursing a broken heart after losing custody of her daughter to the Warner's and their endless amount of money, clout and attorney's. Lina became a party girl, always out on the town, enjoying the fabulous night clubs along Sunset Blvd, the perfect place to drown your sorrows. A scene that Thelma soon enjoyed, becoming a night owl and Lina's sidekick as they drew the attention of all of the illegible men about town. At a time when alcohol was illegal and gambling wasn't permitted, there were plenty of establishments that had back rooms where the champagne flowed freely as roulette and card tables provided hours of entertainment. 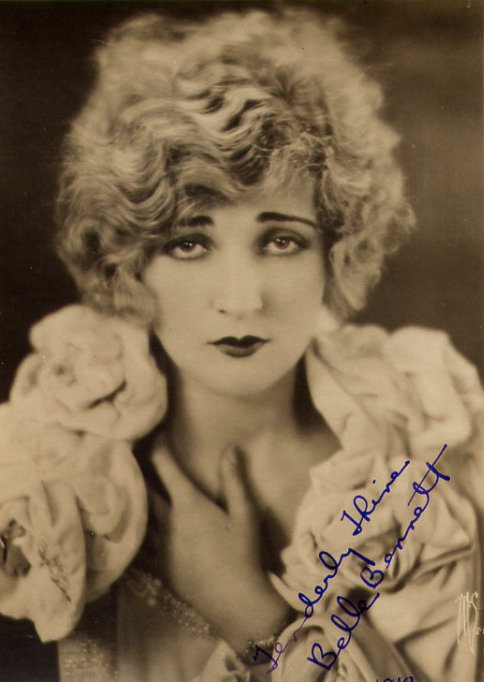 Thelma's good friend and confidante, actress Lina Basquette. "The Noose", Todd's first picture while under contract at First National. Although Thelma was enjoying the Hollywood night life she never missed a days work and as the 20's wound down and talkies made their way onto the scene, Thelma stayed busy and focused on becoming a better actress. While other's careers flailed then ended with the introduction of sound, her career flourished. 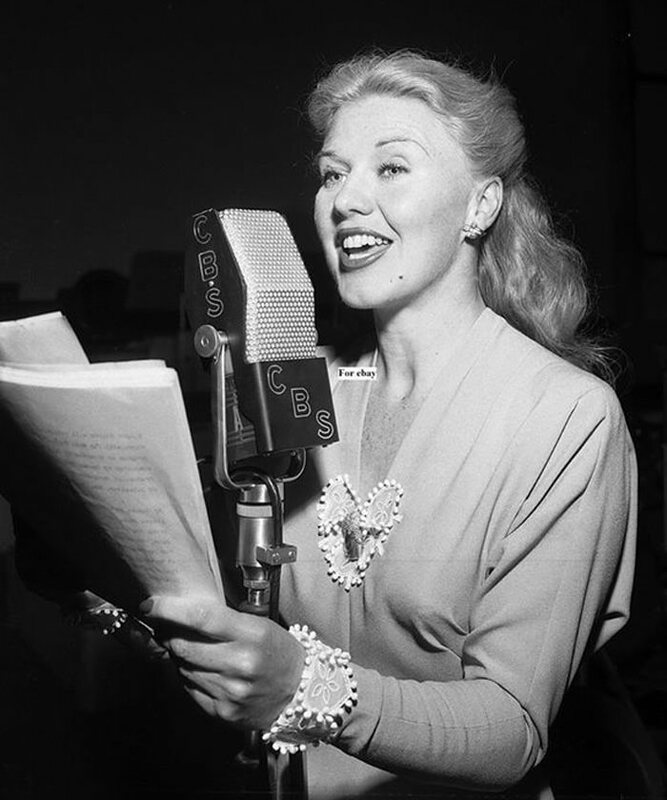 Her first full sound picture would be "Seven Footprints to Satan" where she would receive top billing over Creighton Hale, Sojin, Sheldon Lewis and William Mong. The creepy comedy found success and Thelma couldn't be happier. 1929 was off to a great start. She would appear in nine comedy shorts like "Hurdy Gurdy" and "Stepping Out" with Charley Chase as well as six full length films. By the end of 1929 her salary was increased to $300 a week, allowing Thelma and Alice to rent an apartment at the trendy Highbourne Gardens Apts on Highland. It was also at this time that Alice became worried, frustrated with Thelma over her late night partying. Alice did not approve of drinking or Lina Basquette. She felt Lina was a bad influence on her naive and perfect daughter. Alice wanted Thelma to focus on her career, protect her wholesome image at all costs. Little did she know that the studio execs were the ones trying to taint Thelma's image all while screeching about 'wholesome values' as they sold their stars to the highest bidder. Thelma's career was about to change for the better. Hal Roach had admired her comedic timing, the way she glowed on screen, feeling she was the perfect fit as he prepared Stan Laurel and Oliver Hardy for their first talkies over at Hal Roach Studios. Thelma was loaned out to appear with Laurel and Hardy, Mae Busch in "Unaccustomed As We Are". Hal Roach was quite pleased with the completed film, with Thelma's performance which prompted him to offer her a contract with Hal Roach Studios. Her next film would be opposite Harold Lloyd in "Hotter Than Hot" followed by the comedy "Snappy Sneezer", reuniting her with Charlie Chase. During this time Thelma was still under contract at First National where she would shoot scenes for "Her Private Affair" then drive over to film scenes at Hal Roach in the evenings. 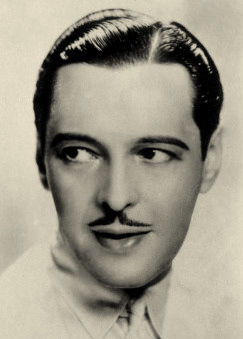 Todd would appear in a total of 15 films during 1930. And although she worked at least 12 hours a day she still found time to hit the hot spots around Hollywood then attend church with Alice every Sunday. During one of her nights out dancing, she met the handsome Russian aristocrat, actor, Ivan Lebedeff. He fell for Thelma hard and there were rumors that they were engaged. But after a few short months Thelma realized she wasn't ready for marriage, at least not to Ivan. 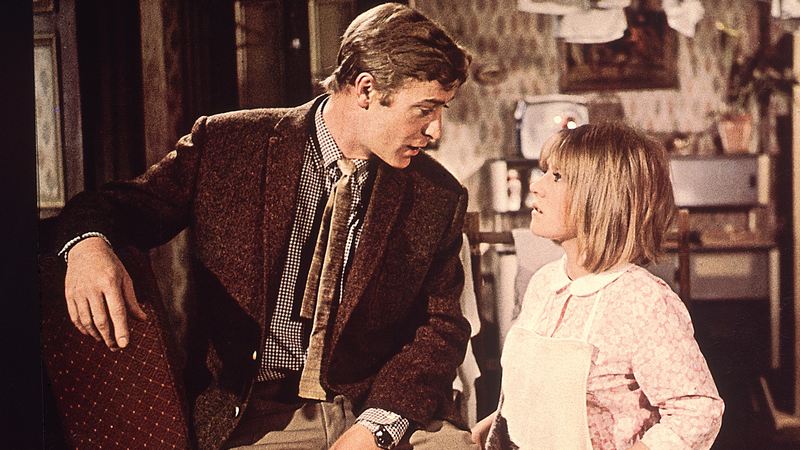 He was madly in love with Thelma but she did not return his affection. This was at a time with the gossip magazines were quick to print any rumor surrounding the stars private lives, affairs or romances. Thelma not wanting to provide unnecessary fodder for the gossip rags, distanced herself from Lebedeff and immersed herself back into work. Ivan Lebedeff, Thelma's first serious suitor. After a successful year at Hal Roach Studios, Thelma took a much needed break and headed back to Lawrence, accompanied by mama. They spent several weeks visiting friends and family in between Thelma giving interviews to the local papers. She always looked forward to trips back home where she was doted upon, approached to discuss the goings on in Hollywood but more importantly she could hang out with her cousins, laugh and be that small town girl once again. 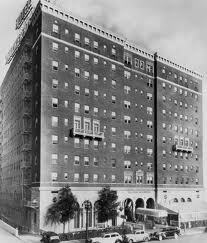 Upon returning to Los Angeles, they moved into the lavish Knickerbocker Hotel/Apts. Thelma was a favorite on the Hal Roach lot, she was hard working, pleasant and coming into her own as she was paired with the equally talented and funny, Zasu Pitts. They would make several successful films together before Zasu would move on and be replaced with Patsy Kelly as Thelma's sidekick on screen. It was now 1931, the year that would change Thelma's life, put her on the path that would lead to her death in just four short years. Four years that threw her life into turmoil, but also brought her the love of her life before and after a brief, tumultuous marriage. Thelma's final residence as a single woman, the Knickerbocker as it appeared in 1931. She would share an apt with her mother until her marriage to Pat DiCicco in 1932. In June of 1931, Thelma was loaned out while waiting on her next Hal Roach project. 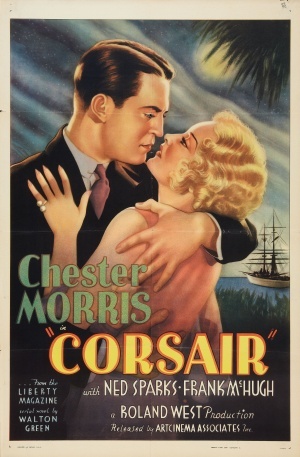 She was cast in Roland West's "Corsair" opposite Chester Morris. The director had other plans for Thelma, plans that quickly made their way to Hal Roach, who was not amused. Roland wanted Todd to change her name for the picture, to revamp her image from a comedic actress to a serious one. Plans were made to call her Alison Loyd going forward. West instructed everyone on set to address her as Alison only as her billing on the film would reflect the same. Within a few short weeks, Thelma was more than willing to change her name and her image, be taken seriously as she was in love with West. Unfortunately there was one drawback to their love story. Roland West was married to the stage actress Jewel Carmen and he wasn't planning to divorce her. "Corsair" Thelma's only film as Alison Loyd. As Roland escaped to get over Thelma she drowned her sorrows in booze and late nights out clubbing with Lina. On one of their outings Thelma ran into the very dapper and mysterious Pat DiCicco. The perfect guy to make Roland West jealous. What Thelma didn't realize was Pat was a gigolo who dated Hollywood stars like Claudette Colbert as well as other wealthy women in order to pad his own pockets and garner publicity. The east coast born Lothario was bad news, but Thelma was blinded by heartache and a need to be loved. Thelma went out of her way to be seen out with Pat in the hopes that word would get back to West, causing him to run back and profess his love to her. That didn't happen so Thelma trudged ahead and before she knew it, she had eloped with DiCicco and all of his baggage. They were married in 1932, settling down in their own apartment as Thelma continued to work steadily in films like "Horse Feathers" with the Marx Brothers then "Call Her Savage" with Clara Bow. Gone was dramatic actress Alison Loyd, she had work to do and Hal Roach to appease now that her mentor had abandoned her and her career. Thelma, now in her mid 20's had no choice but to move on from Roland, the intriguing man in his mid 40's who changed her. Things would never be the same nor would her relationship with West, although it wasn't over. For now, Thelma found herself in love with Pat and her mother adored him, his handsome dark looks, his charm. They were seen out most nights of the week at the popular night spots or tooling around Los Angeles in Thelma's new chocolate brown Lincoln Phaeton. She really was trying to make the best of things and she thought she could be happy, in the beginning anyway. Within a few months the newlyweds moved from their small cramped apartment on La Brea into a posh apartment with it's chateau style exterior. It didn't take long for the neighbors to start complaining though as Pat and Thelma fought late into the night, usually after returning from the Coconut Grove or the Clover Club where they liked to gamble. On one fateful evening, Pat, at the wheel ran off the road, causing Thelma to suffer a broken shoulder, a few broken ribs, facial contusions as well as internal injuries. Laid up in the hospital for a few days, Thelma started to question staying with a man with such a dark side. He truly frightened her and she needed to find a way out fast. As we approach 1933 I'll stop Part One here. From 1933 until Thelma's death in 1935 there is a lot to cover so I do hope you'll understand that I'll cover that period in Part Two which will be added shortly. Again, thank you for your patience and interest in Thelma Todd's life and career. I do hope you'll return for Part Two. Click HERE to continue reading Thelma's bio. Page - I'm learning a great deal about Thelma Todd I didn't know and am really looking forward to Pt. II. Great post! 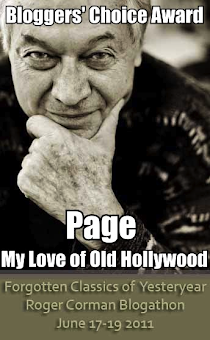 Page, this is so fascinating! I'm headed right over to Part II. Can't wait to read more.....................(that's me running to Part II! LOL! Fantastic biography, Page! I'd always wondered about the little Alison Lloyd bit, thanks for filling it in for me. Heading to Part 2 now! Thank you for stopping by my Mongtomery Clift post. I have to admit, I have never even heard of Thelma Todd. For shame, I know!! I enjoyed reading about her and getting to know her a bit. And, mega-huge Gary Cooper fan that I am, I enjoyed the photo of her and Coop. I need to go back and read part 2 now. 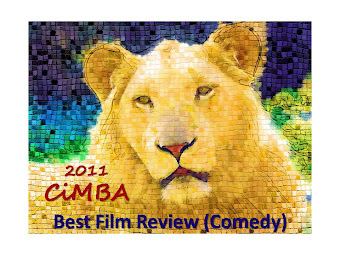 Thank you so much for the very kind words. I really enjoyed looking into Thelma's life and career. I hope you'll find other articles in the archives that you enjoy and stay tuned for more fun posts and bios. I really enjoyed your article and look forward to your next post, as much of the information is new to me (compared with what I've read previously in "Hot Toddy"). It kind of amazes me that the LAPD files surrounding Thelma Todd's death are still "closed" more than 75 years after her untimely and premature demise. Keep writing and I'll keep reading! I'm really glad you enjoyed my double article on Todd. It's too bad that her death has spawned so many distorted stories and a couple of books that were nothing more than sensationalism and silly gossip. I hope you'll return often and comment here. We have a great group of old Hollywood fans who comment. 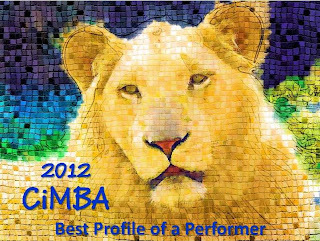 And stay tuned for more bios. Very interesting and informative. I visited the Castillo Del Mar just today and parked by the infamous garage. Really gorgeous.Thanks to share your knowledge and experience. A little Swanson on a Sunday!